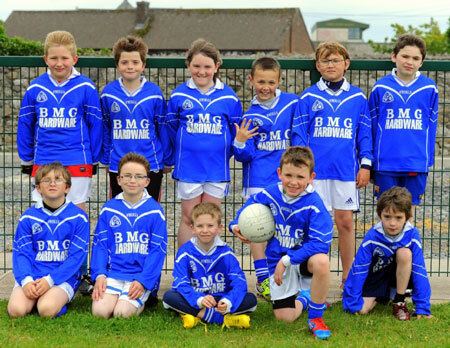 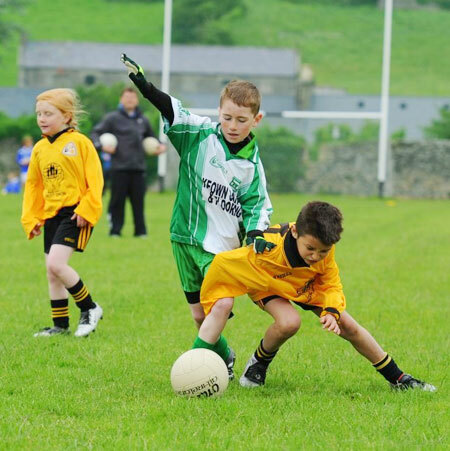 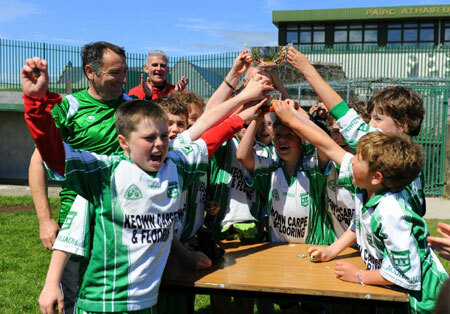 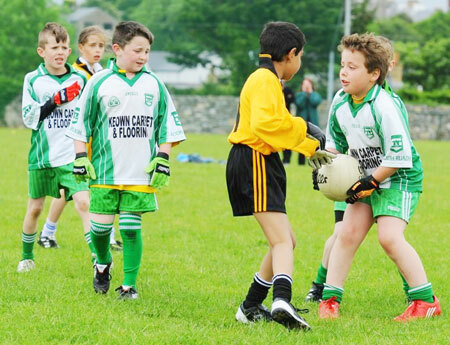 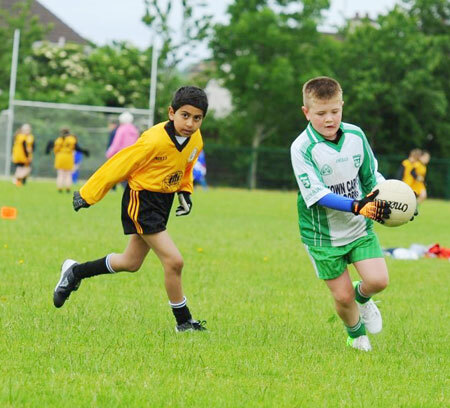 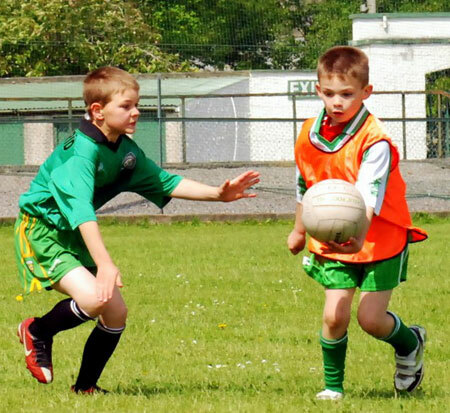 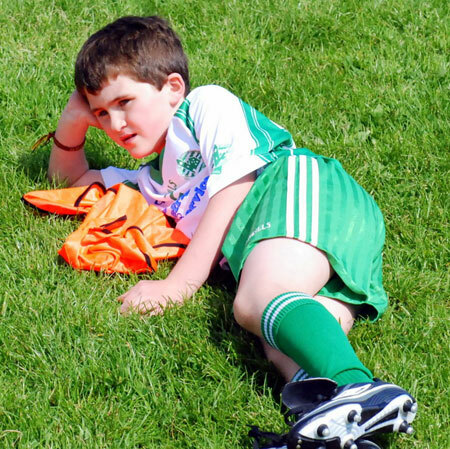 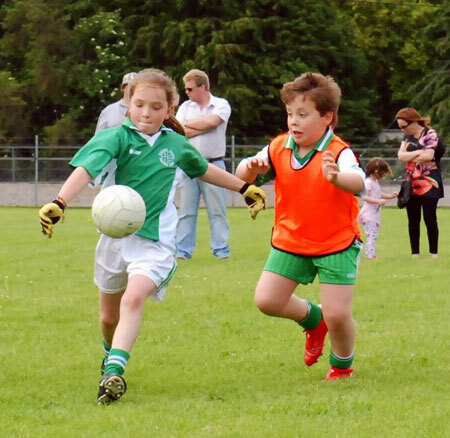 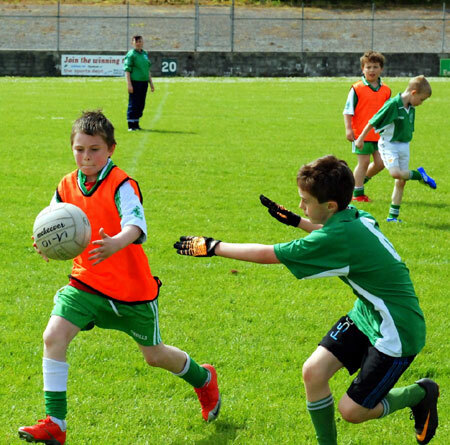 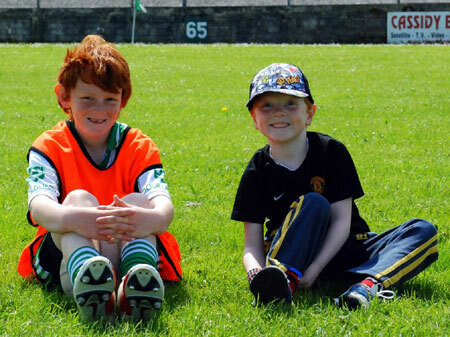 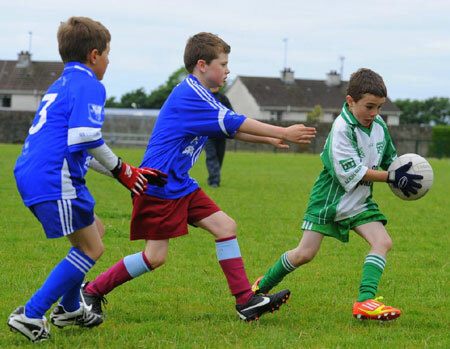 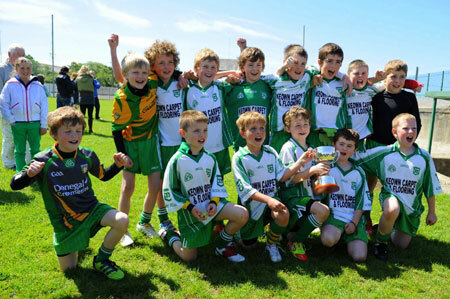 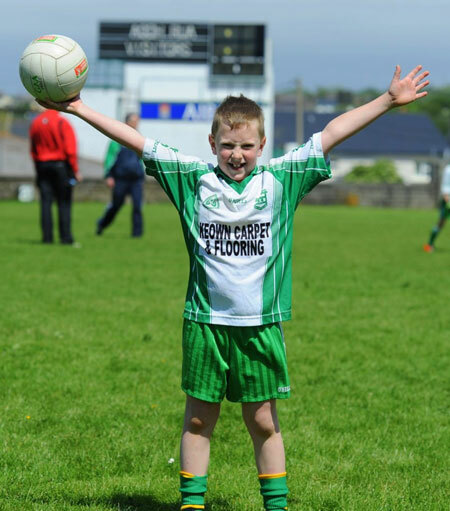 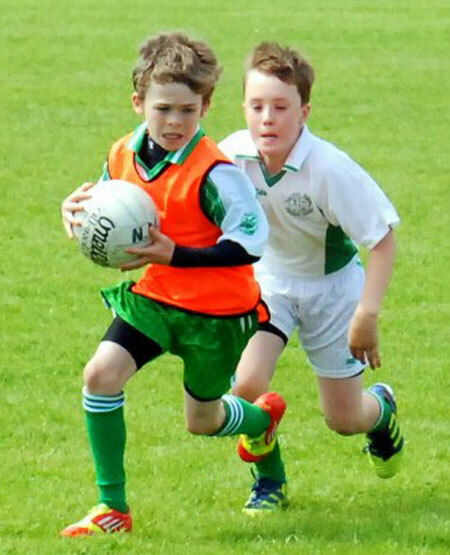 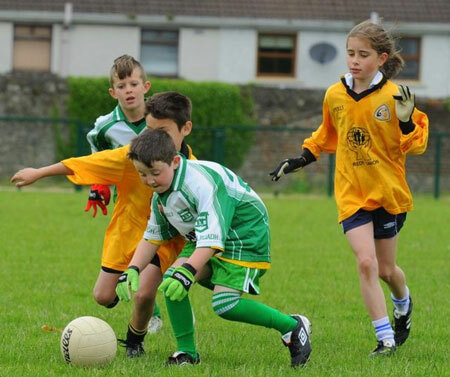 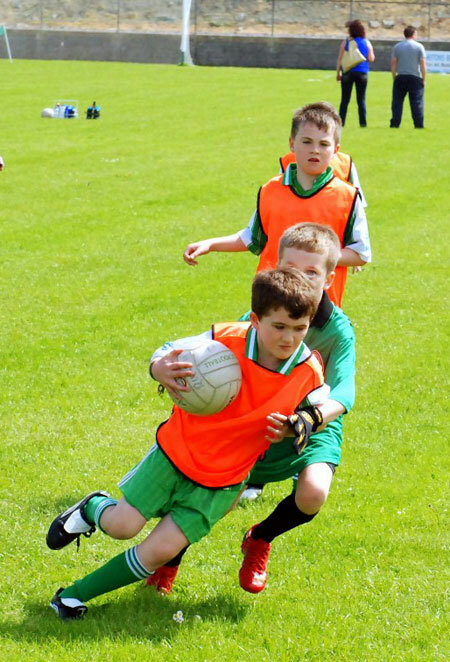 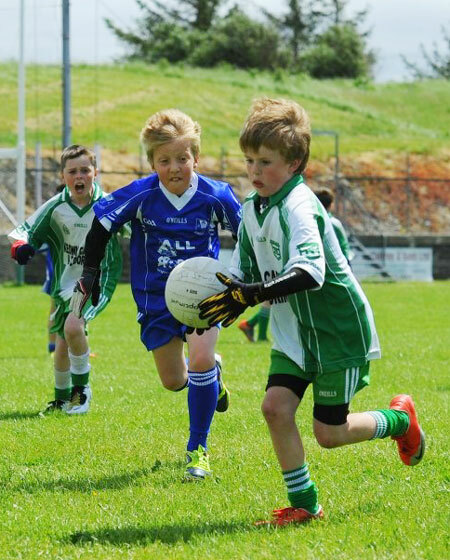 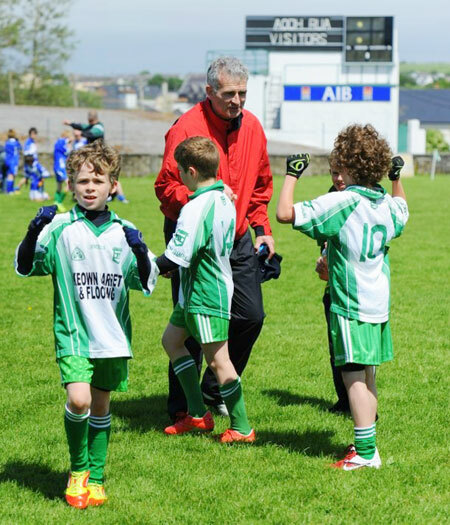 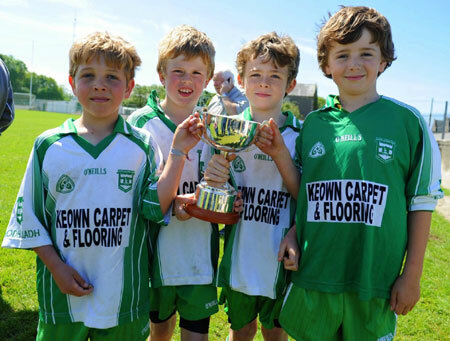 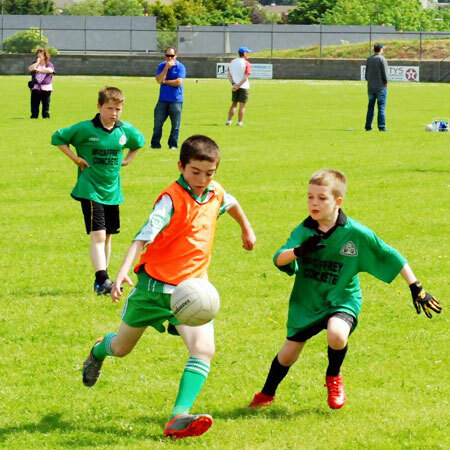 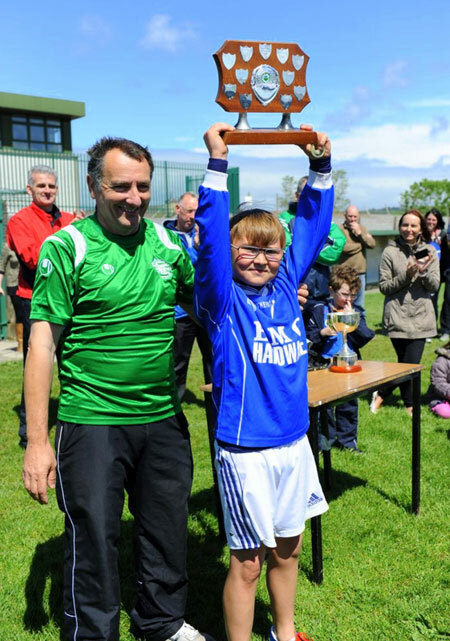 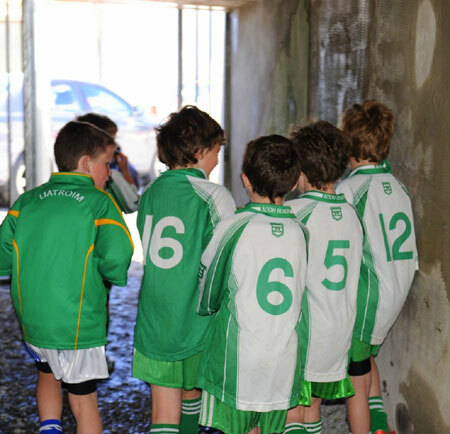 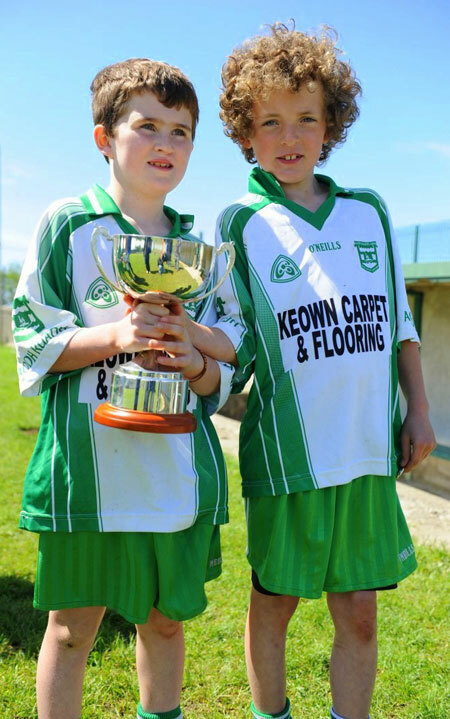 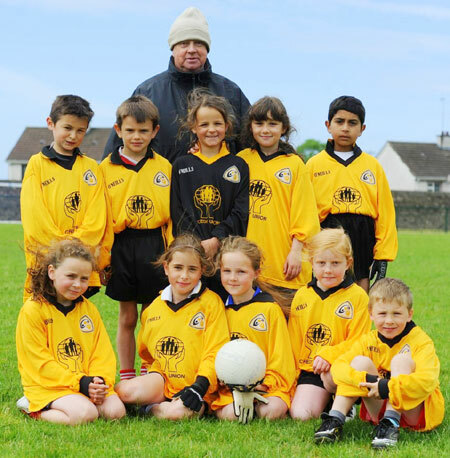 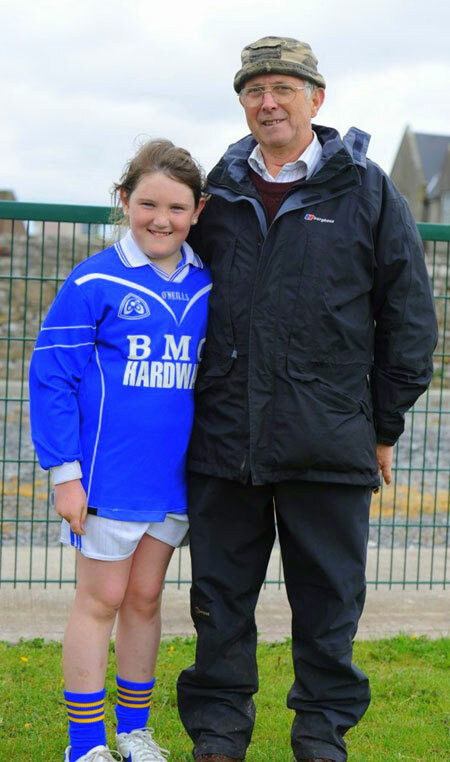 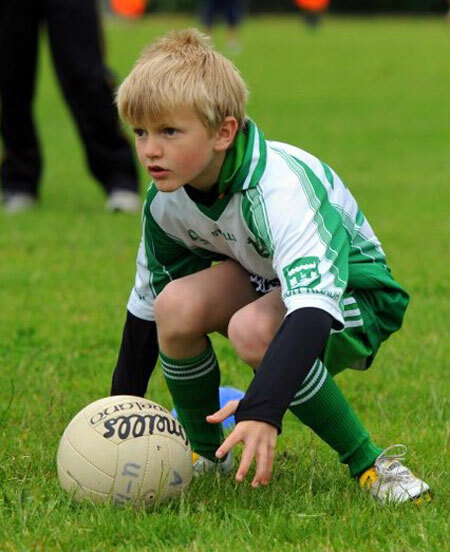 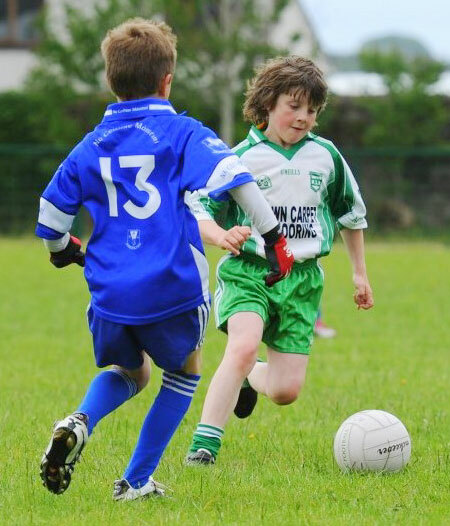 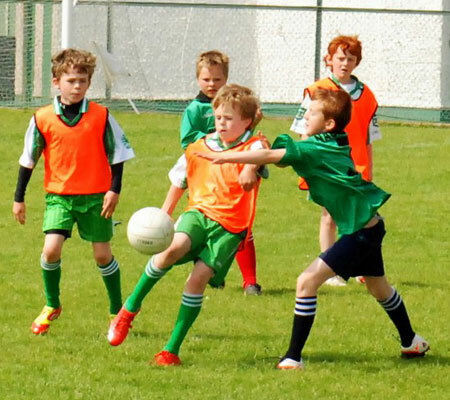 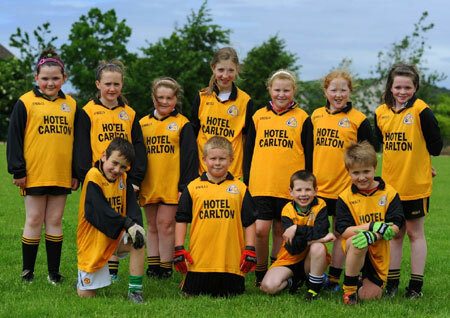 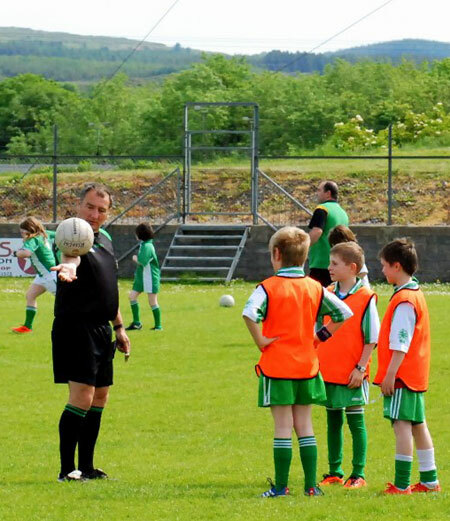 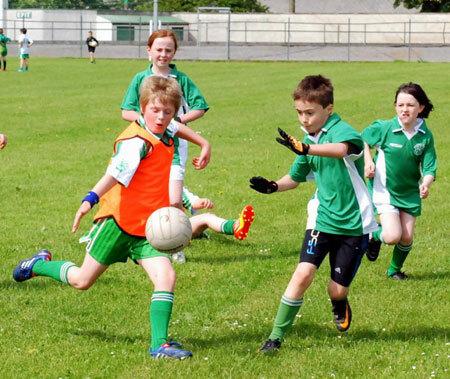 Aodh Ruadh hosted a highly successful under 10 Mick Shannon tournament last Saturday with teams attending from Melvin Gaels, Bundoran, Erne Gaels and Four Masters. 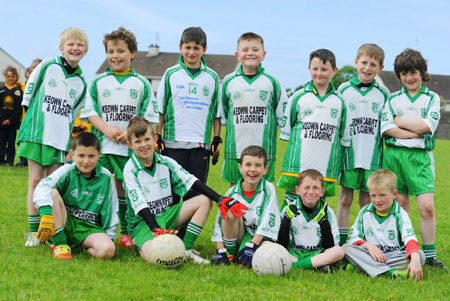 The lads did very well, delivering some excellent performances across the tournament and winning the A section, with Melvin Gaels claiming the B title. 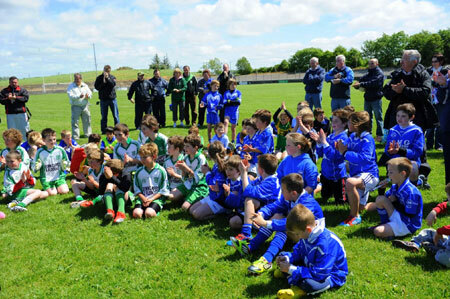 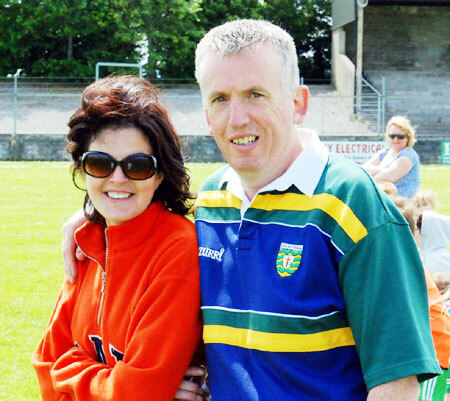 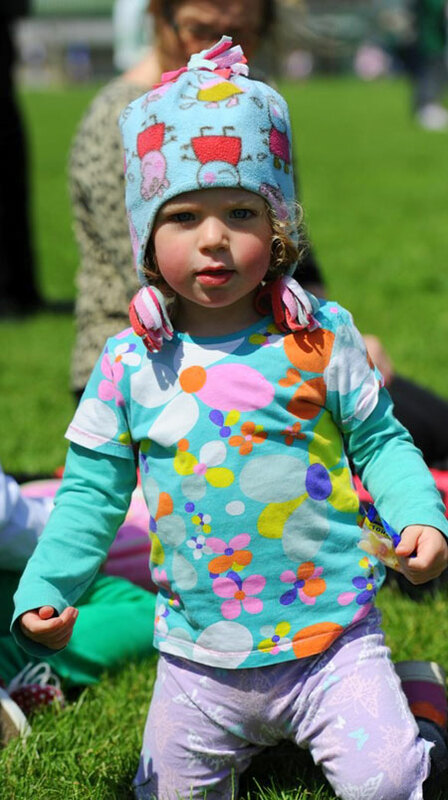 Many thanks to our sponsors on the day: Spar, Mace, Centra, Pearse O'Neill's and Erne Fresh Foods. 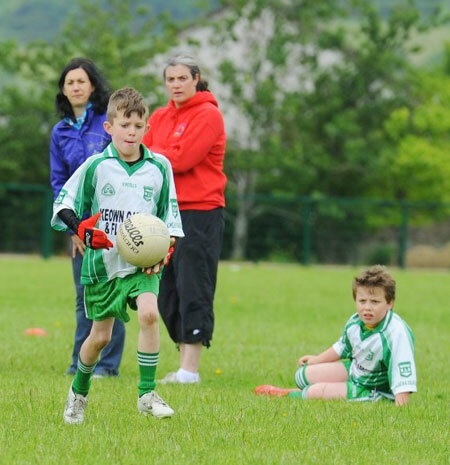 Thanks also to parents for all their help with the catering. 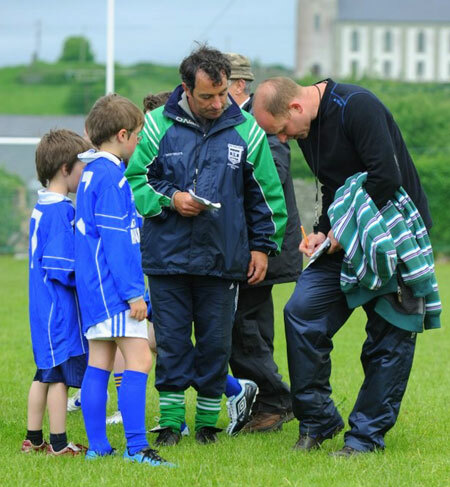 Thanks to everyone who reffed and officiated on the day. 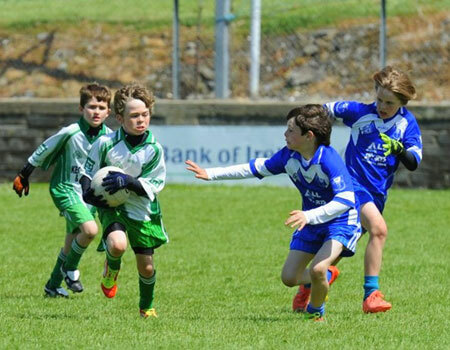 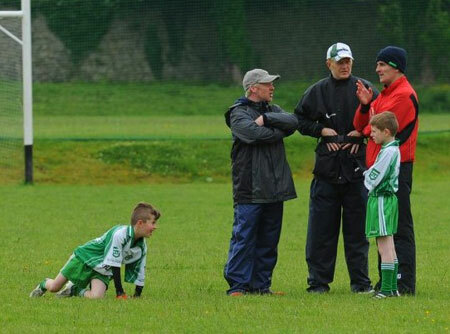 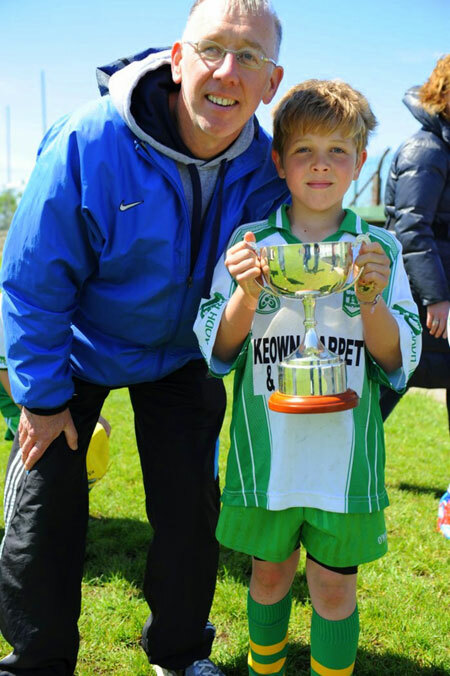 We have over 40 images from the day's action taken by Ronan Matthews and Kerry Ryan up.